Well, first off, let me say that what I have seen is only the beta copy and currently only allows me to play on Battle.net (Internet multiplayer). Not only that, the copy is BETA. This is not the final release, it might be close but they might also change something before it's release. Heck, if they don't, we're going to have one unstable game. All I'm saying is that all these opinions should be pretty valid but are not certain as of yet. All screen shots, logo, etc. are under Copyright of Blizzard Entertainment and if you jack them you'll probably get nailed. These are my own personal screen shots from out of the game but they still are under their copyright and stuff. Let me start with installation, though it probably will not apply to the full version. Installation was a breeze, plain and simple. It gives you options on where to install it and what not. It also has a video testing program to make sure Direct 3D is supported by your video card. The game, is not 3D but I believe some of the spells are in 3D. It also determines your video settings. 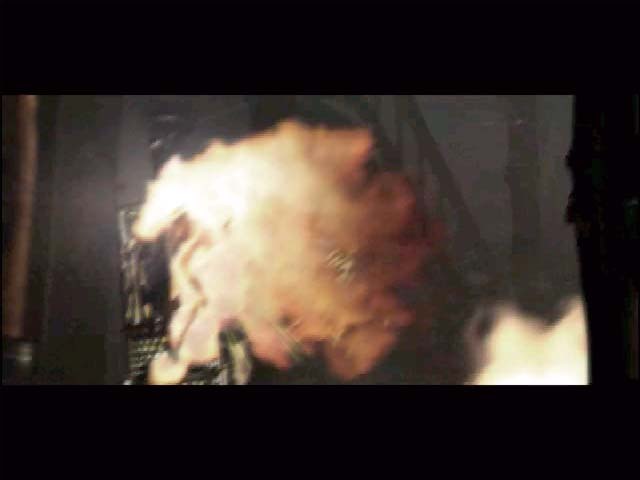 Wether it be, DirectDraw (2D), Direct3D, or 3Dfx Glide API. I have a Vooodoo3 3000 AGP so I went with the recommend Glide API. The program is almost 350 MB. On to the good stuff. Necromancer: He can control people to fight for him, enough said! As I stated earlier, the demo is only playable over battle.net. Getting started was a breeze and works very nicely. You create an account. In that account you can create multiple characters which all must have different names. So, when you log onto your account you have a list of your characters on the screen. You select one and you're on your merry way. One cool feature I would like to point out is that your character is shown in his current game state. He has his weapon(s), his shield (if he/she has one), and his current armor. Ok, now that you know all about how to get started and how nice the layout is, let us move on to te game play. 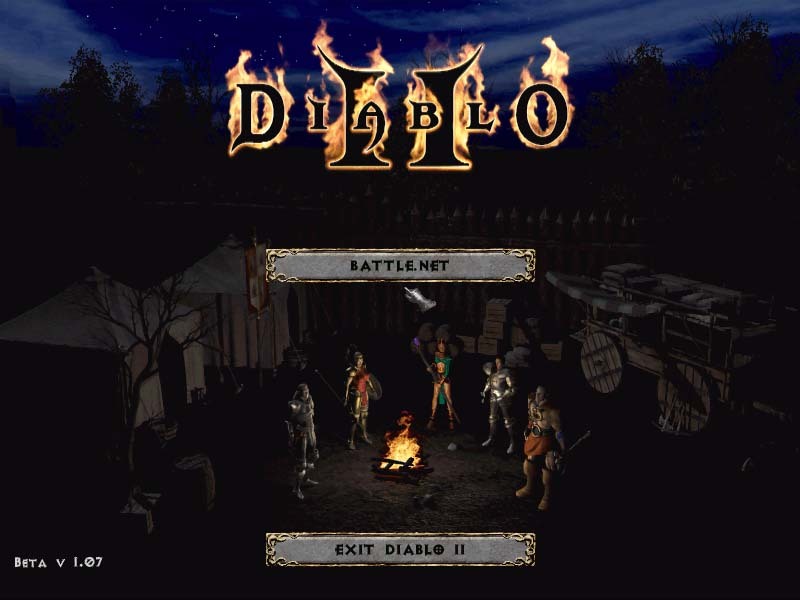 I was slightly disappointed when I found that Diablo II was not in 3D. I was not surprised by this, as it was a fairly well know fact. However, what Diablo II lacks in the third dimension, its artists made up for. The art and detail in this game is astounding and the development team is not even complete yet! 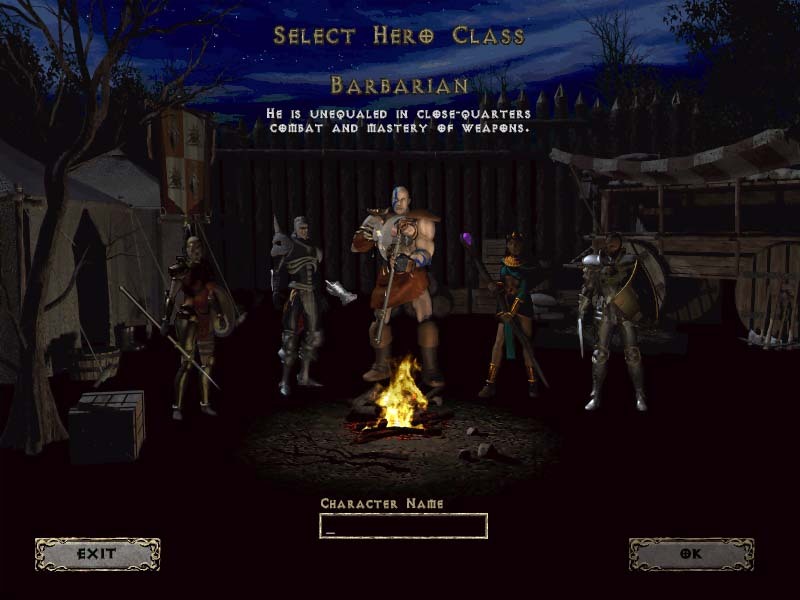 As a side note, the game is still locked at 640x480 resolution. It shouldn't make a difference unless you have a large (21"+) monitor. 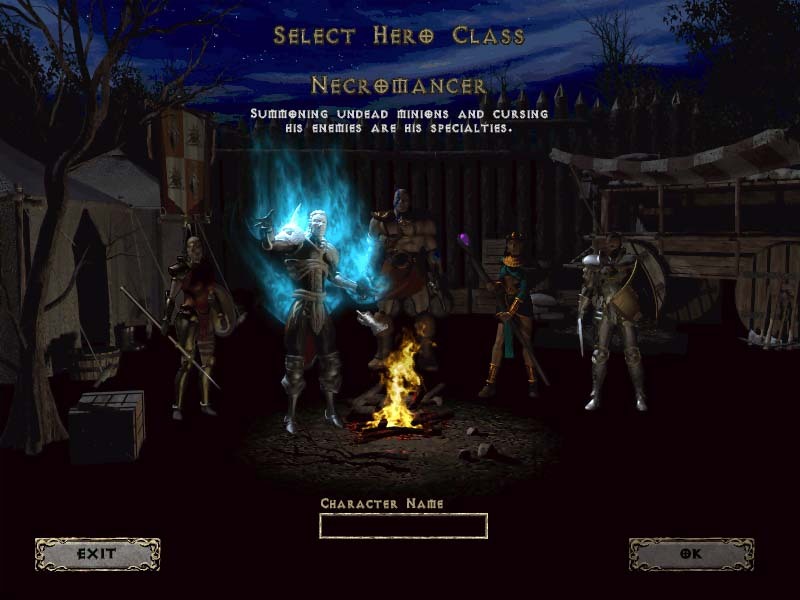 Every Character has his individual spells and skills. It's not a bunch of shared spells as it was in Diablo I. 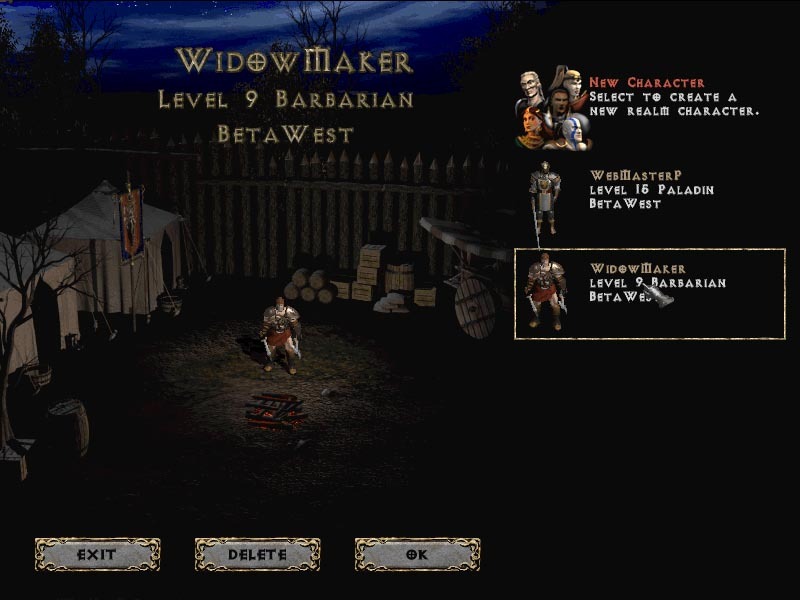 No, they weren't completely shared in the first Diablo but in Diablo II a Barbarian can't learn Holy Bolt (Well, as far as I know).